First, it poses some risks when some trucks met accident and there are plenty of sellers that call on our gate. Second, you’ll have to live by the dust accumulated with the passing of vehicles 24/7. Well I’ve grown used to it and admitted the fact that we have to clean the house and get rid of dust every now and then twice as often as others. 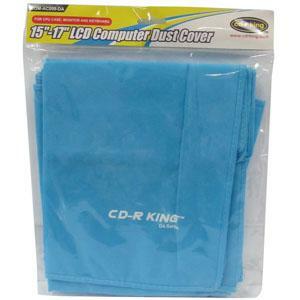 The only thing that worries me is our desktop computers because they get so much dust and it’s not good for them.